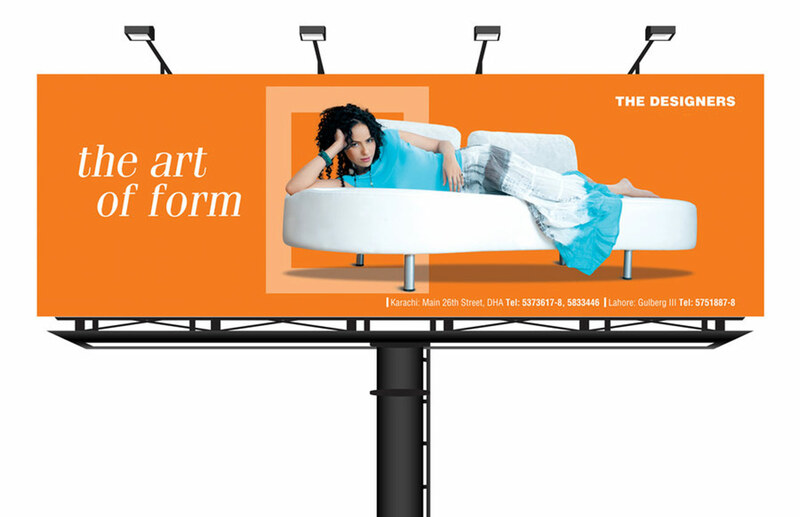 Welcome in Advertising and Marketing Design Service. Unique Advertising & Marketing Services strive towards meeting the sales promotional and advertising requirements of our clients. We offer Advertising Banner, Advertising Display Boards, Glow Signs, Acrylic Signs Holders, Acrylic Signs Holders, Backdrop, Bus Shelter Advertising, Digital Printing, Sign Board, Folding Banner Printing, Frosted Film, Advertising Displays, Advertising Signs and others that are made using PVC Sheet, Plastic Sheets, PP and PE Plastics. Our close co-ordination with clients, also helps us in delivering these in Specific Sizes, Shapes, Designs and other lay out as per order demands. Further, our extensive industry experience also helps us in understanding and meeting the requirements of our clients. 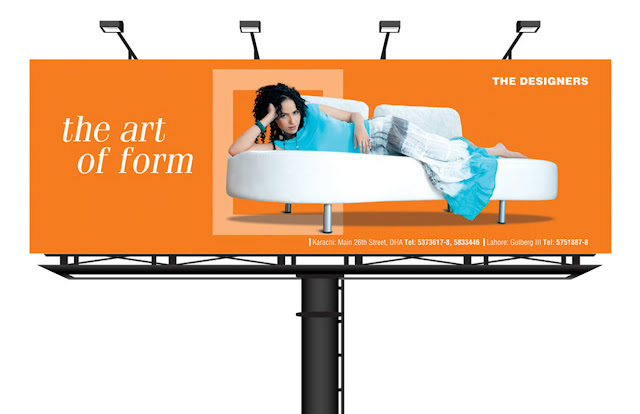 We are deals in all types of indoor & Outdoor Advertising solution. 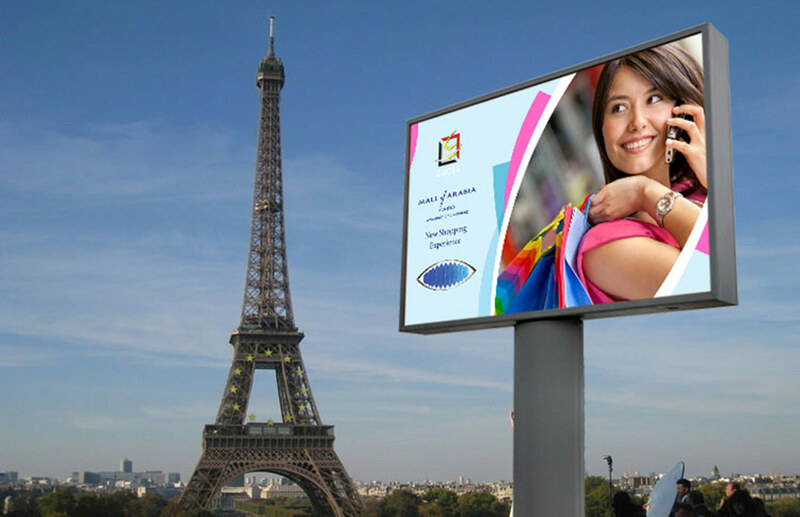 Solvent Printing Services, Eco solvent Printing Services, Flex Printing, Flex Design Services, Banner Design Services, Banner Printing Services, Billboard Designing Services, Billboard Printing Services, Front Lid Board, Back Lid Board, Acrylic Board Services, Acrylic Light Board Services, A.C.P. Sheets Display Board, Vinyl Printing Services etc.